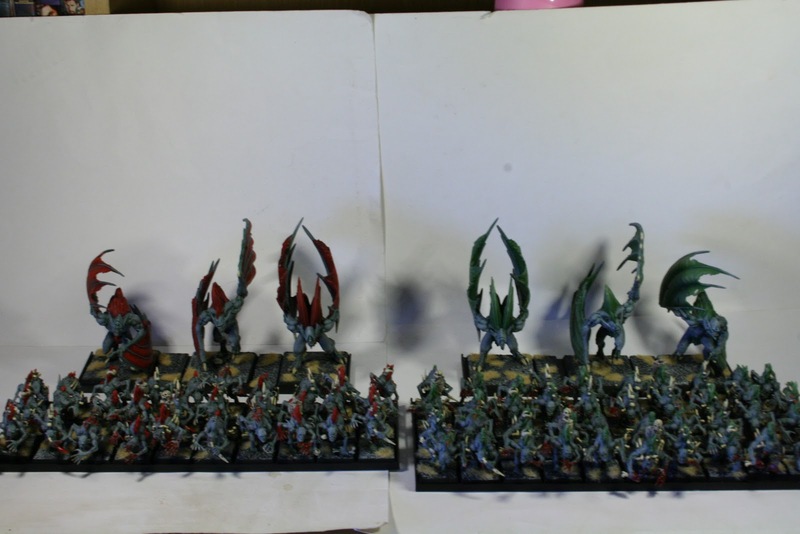 So I've finished up all 70 Ghouls for the Vampire Count army. Its taken its time and its been truely soul destroying! But they are done! I've realised I might have to get a wide lens. 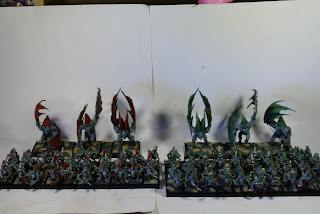 I can't take pictures of hordes or of long lines of models. This is something I'll look into so apologies on the pictures. Next up.. Hexwraiths of Blood Knights? Let me know what you want me to start painting tomorrow. Nice work! 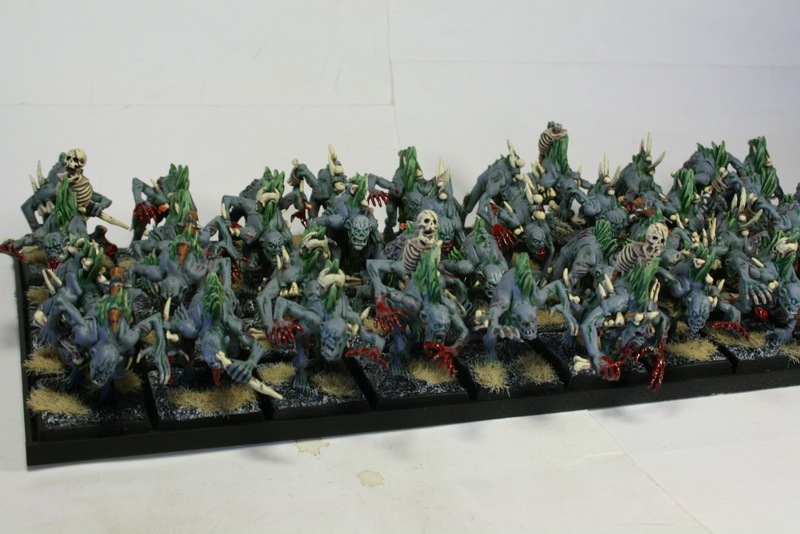 That is a lot of ghouls, especially having them all the same colour. Impressive. Yeah they don't look half bad! Took a lot of time due to all the bones and stuff but glad with the results. 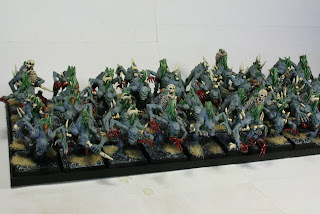 Hex wraiths for me! Doing the RnF is what I love. I just can't ever finish the characters.